Ben Collier’s photograph of ‘Black Five’ No. 45212 in issue 227, on its first main line run, brought back memories of its last BR main line run and of the 1P58. 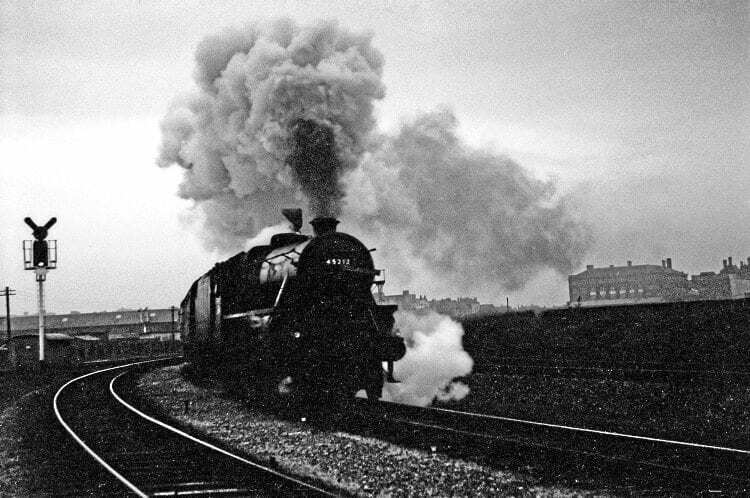 The 1P58 was the 20.50 Saturdays only Preston to Blackpool South and was the last officially booked steam passenger working on BR. On the evening of Saturday, August 3, 1968 in fading light I photographed No. 45212 just outside Preston station working the final 1P58. This should have been the final steam passenger working. However, a decision was made to allow the normally diesel hauled 21.25 Preston to Liverpool Exchange to be steam hauled on that Saturday evening. After photographing No. 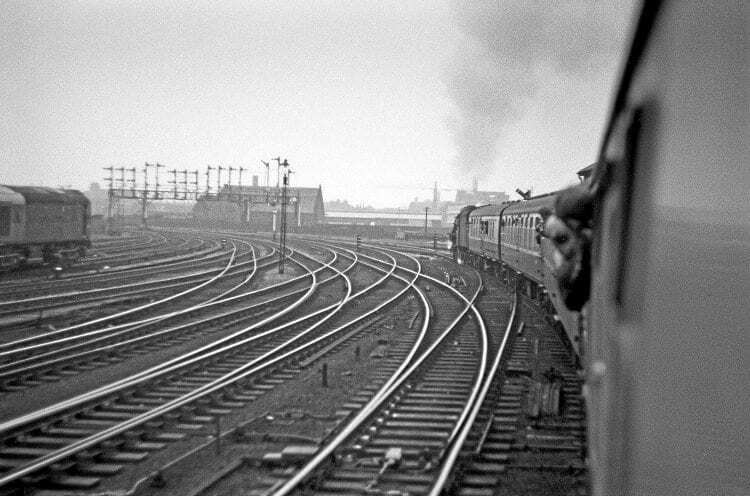 45212 I rushed back to Preston station to join the large numbers of enthusiasts who had gathered to see No. 45318 depart with this final steam passenger working. On the previous Saturday, July 27, I had travelled on the 1P58 hauled by No. 45388. The crew of No. 45388 treated the large numbers of enthusiasts who had boarded the train at Preston to a superb run to Blackpool South. Read more Letters, Opinion, News and Features in Issue 228 of HR – on sale now!